WEDNESDAY, Aug. 8, 2018 -- Antipsychotic therapy prescribed to nursing home residents is mostly initiated in nursing homes rather than hospitals or outpatient settings, according to a study published in the June issue of the Journal of the American Geriatrics Society. 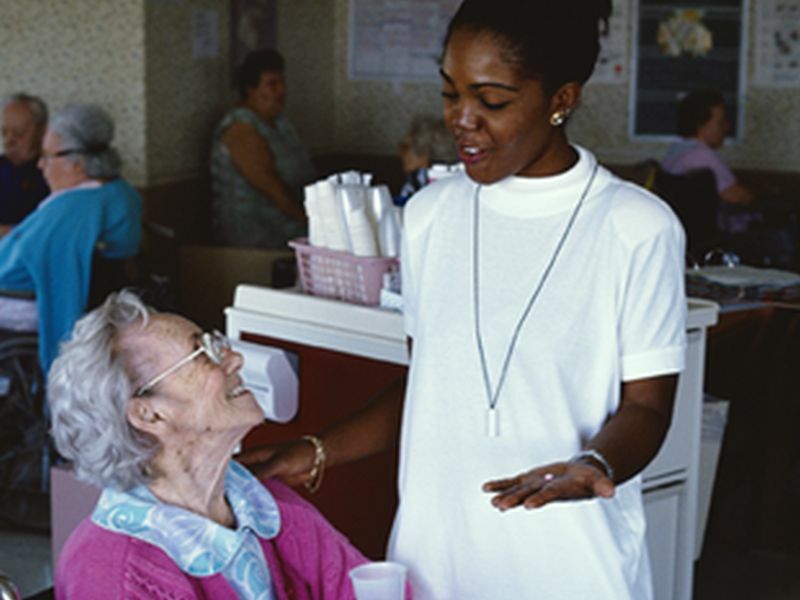 "Most residents initiated antipsychotic therapy in nursing homes, confirming that nursing home providers are [an] appropriate primary target of interventions to reduce antipsychotic initiation in their residents," the authors write. "Many antipsychotics were continued from other settings, indicating a need to evaluate the necessity of continued antipsychotic treatment after such transitions of care."